There’s no getting around the fact that the bathroom is one of the most used rooms of your home, so shouldn’t it be a place that is both functional and stylish? 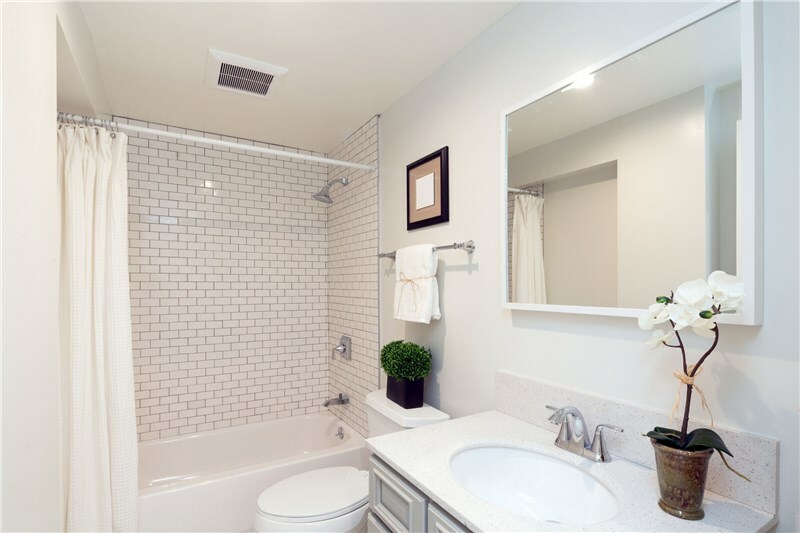 Outdated, grimy bath fixtures can make your daily routine a less than enjoyable experience, and JR Luxury Bath has the expertise you need to take your home’s bath to the next level. 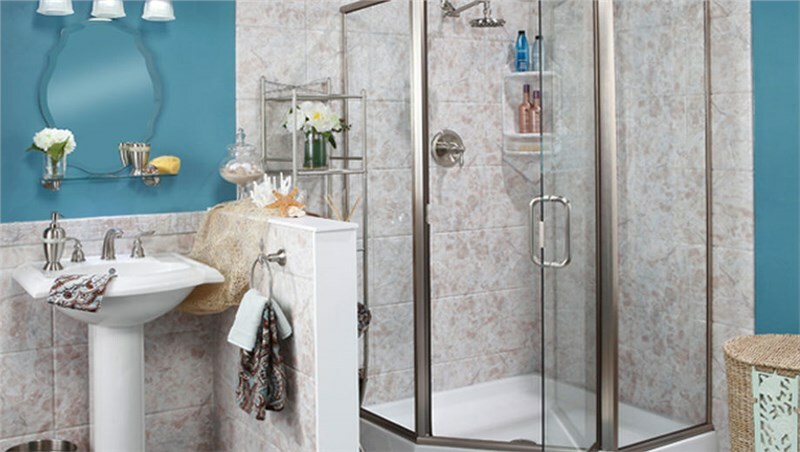 Since 1976, our bathroom company has been committed to helping customers get the most out of their bath space. 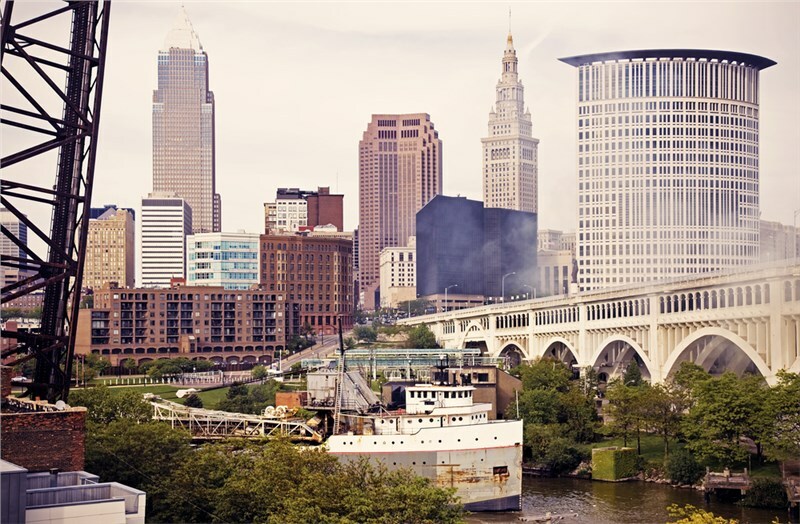 Whether you are looking for full-service Cleveland bathroom remodeling or simply want to give your small guest bath a facelift, we have the experience you can count on to give you a complete bathroom makeover—at an affordable, honest price. 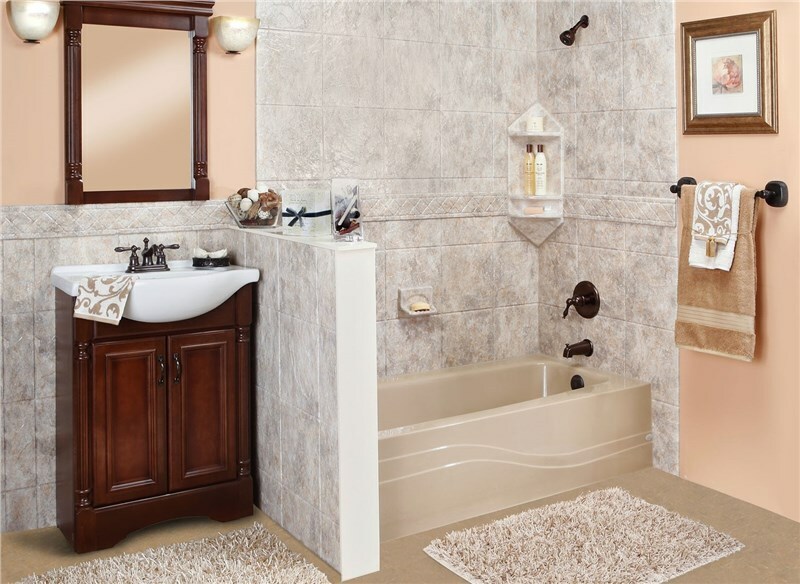 With over 10,000 satisfied customers, our reputation as a premier bath company has been built on our unwavering commitment to customer care and professional remodeling services. We believe in offering the highest-quality work and products, but establishing quality customer relationships is just as important to our expert team. JR Luxury Bath wants you to have an ideal remodeling experience from start to finish—which is why we offer a vast selection of products to meet the diverse needs of our customers! From stunning bathtub replacements and walk-in tubs to an innovative shower remodel, we install durable, long-lasting products that will add a modern, luxurious touch to any size bath. Bathroom remodels may have a reputation for being stressful, expensive, and a major inconvenience, but we guarantee that this won’t be your reality when you’re working with the experienced remodelers at JR Luxury Bath! If you’ve been considering a bathroom update to your home, we’d be happy to discuss your needs for functional, high-quality bath products. Just give us a call or fill out our online form, and we’ll get you set up with a free, in-home estimate!